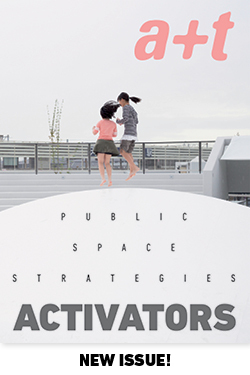 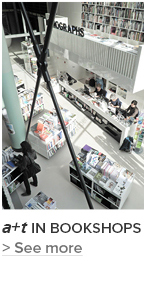 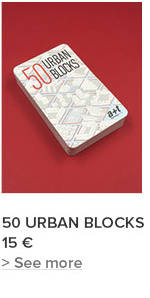 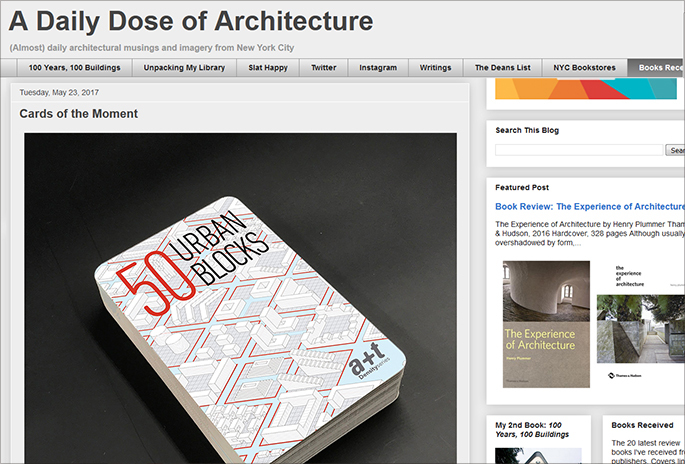 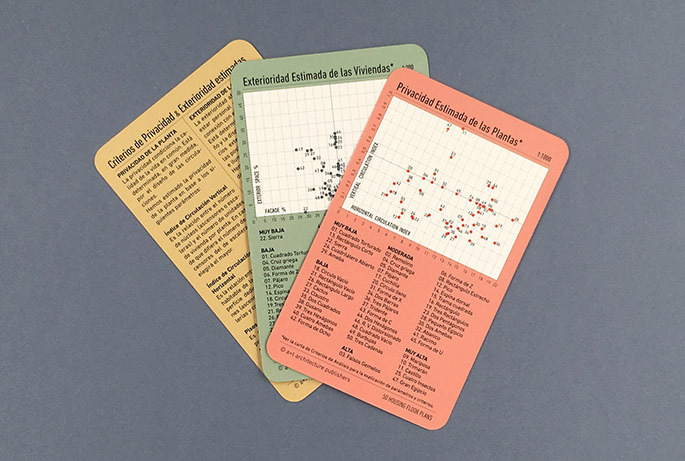 New pack of a+t cards collection aiming to promote the compact city and the desirable dwelling. 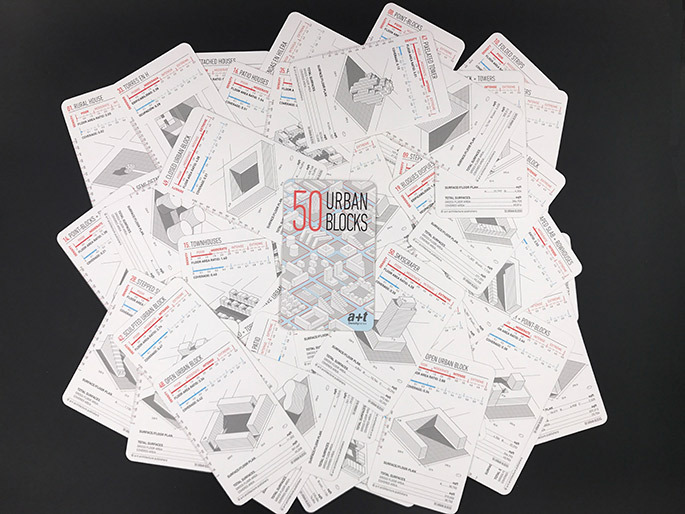 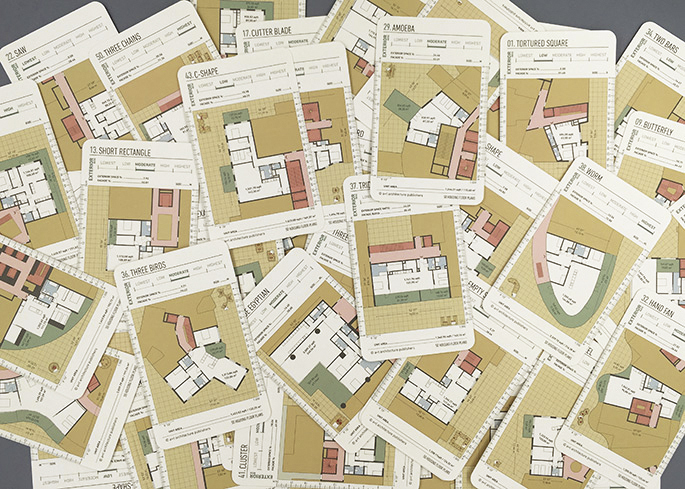 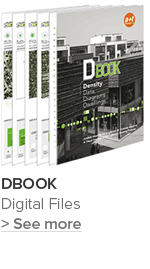 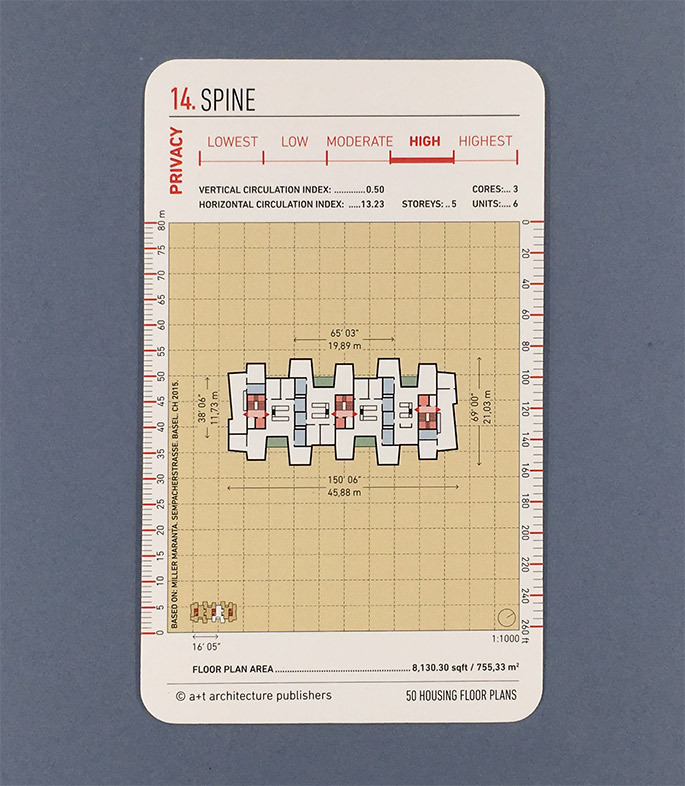 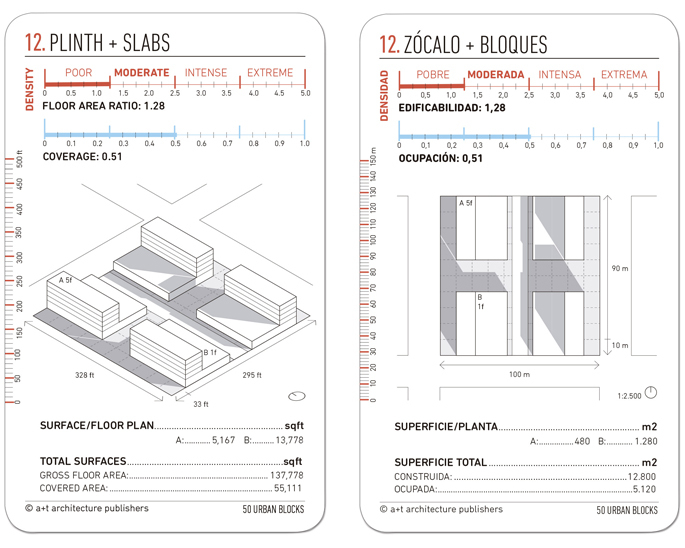 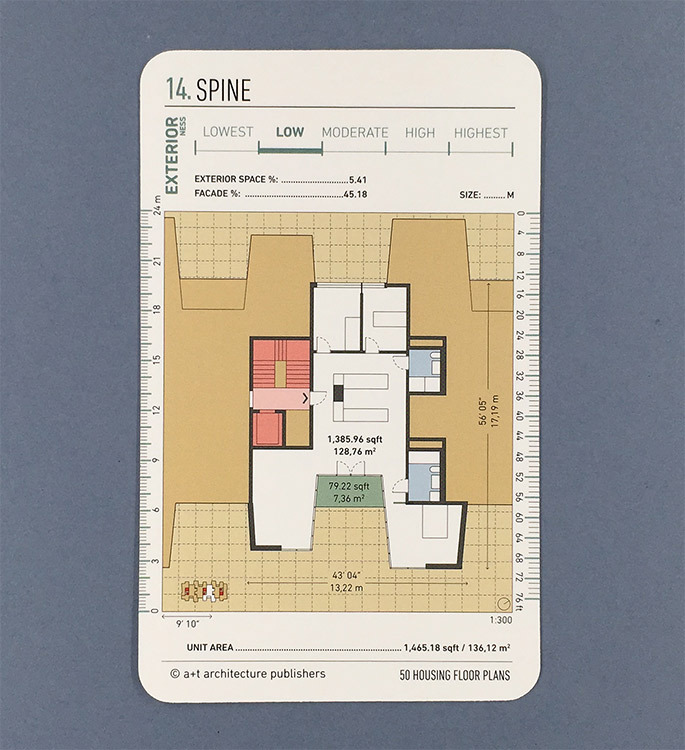 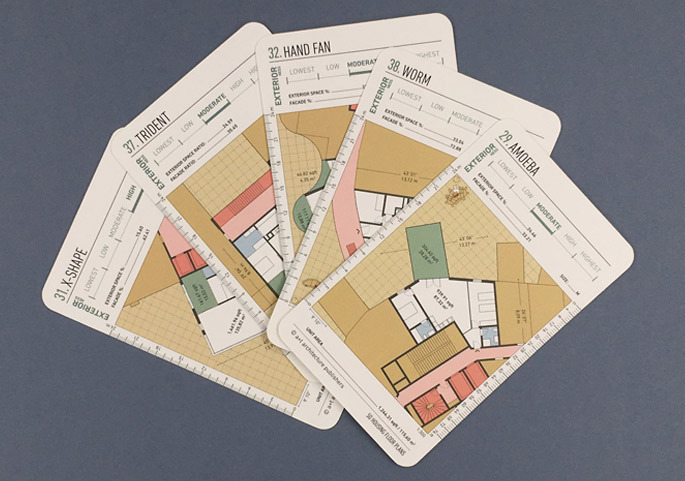 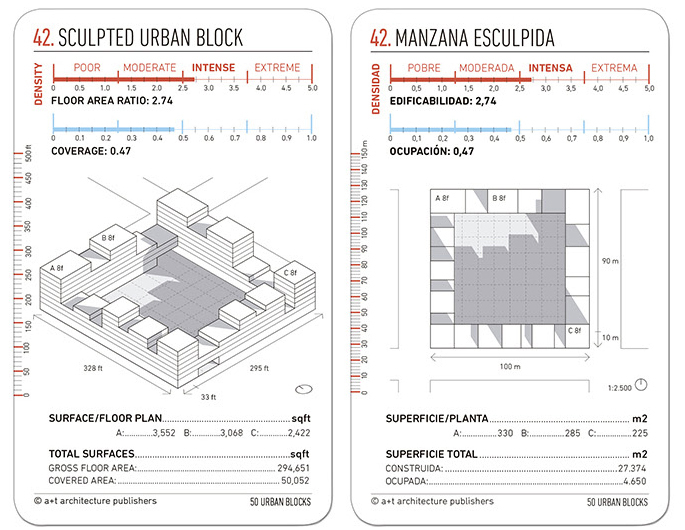 50 Housing Floor Plans is the second pack of the a+t research group collection that forms part of the Density series. 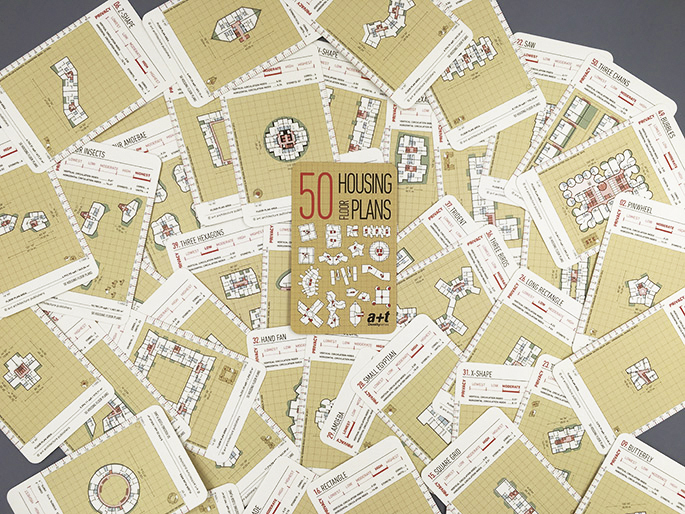 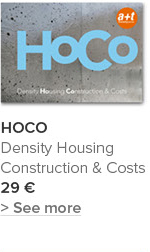 “50 Housing Floor Plans is our bid to disseminate the collective housing in which we would like to live. 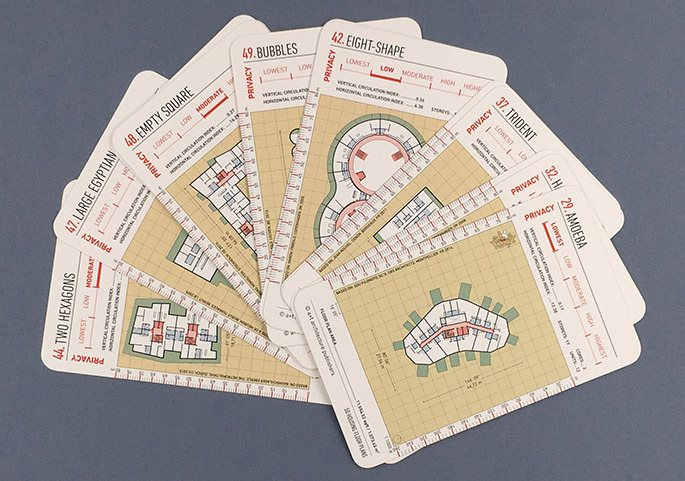 It is not a pack of playing cards. 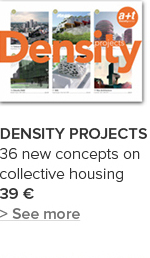 It is a pack for better living". 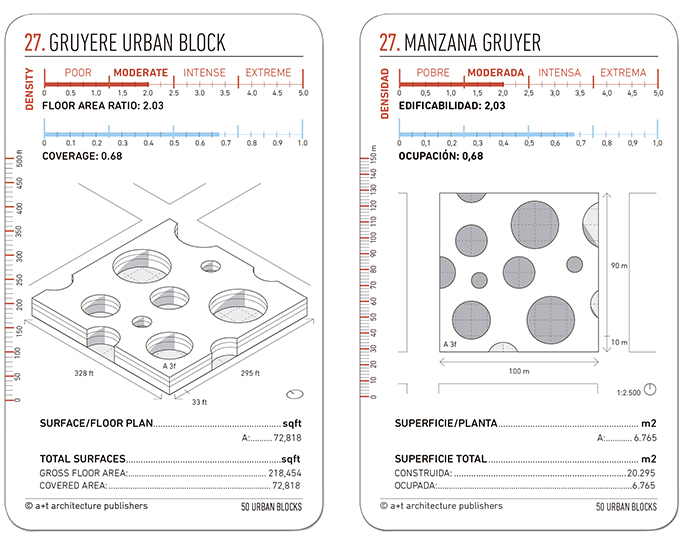 a+t research group.